Sunday is for laziness | The Tales of Missus P.
Here’s one of my favourite photos from yesterday. I have plenty of good ones to use on the blog for a while, but this one was something I was hoping to capture when we were out around the farm areas nearby. 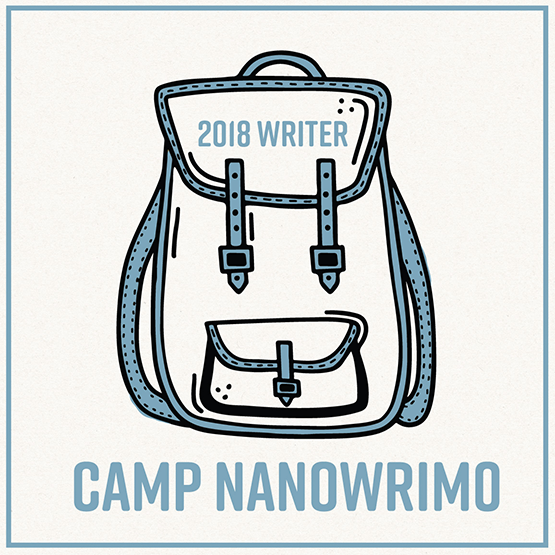 Since my thumb is still bothering me from typing a lot all week (that’s always the trouble – stay indoors to keep myself productive, then suffer the consequences) I’m not going to write too much. I finally took it upon myself to ask EA how to get a hold of my Sims 3 registration codes. I have the discs but I left the boxes in Florida when I moved. Now I’m back on Origin and downloading my old games and patches galore. So much for the productivity, huh? 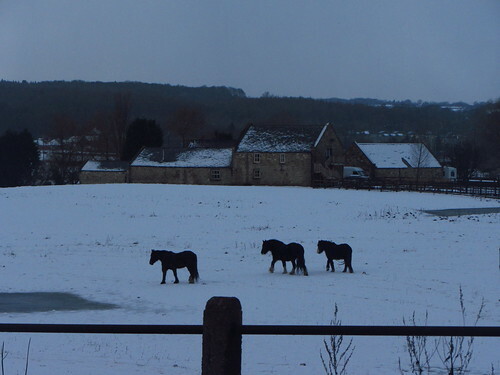 This entry was posted in All About Me, Gaming, Travel and tagged EA, England, horses, photography, Sims 3, snow. Bookmark the permalink.